Yes, you have heard it just correctly that Warda Designer summer dresses 2016 volume 1 has been launched now. 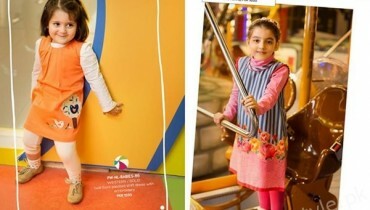 This fashion label has named this collection as the Chiken Kari collection line. 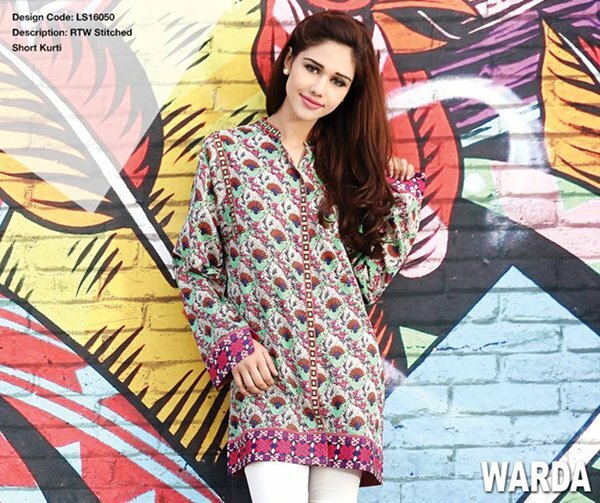 If you like to wear and opt for the Chiken Kari dresses in the hot and summer time then make sure that this Warda Designer summer collection can be just perfect for you. Right here at this page, we will be sharing complete pictures of this collection line so that all of the girls might be getting an idea that what kind of chiken kari cuts and piece they are! 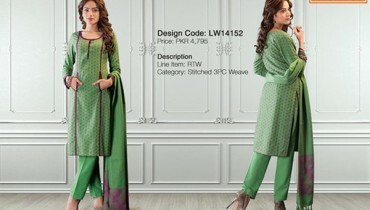 As you can well see that these chiken kari pieces are there in the embroidered patterns. These are the decent Warda Designer summer dresses 2016 and you will be looking much and more elegant if you will be opting these kinds of dresses. Light shades are there so that girls and women can feel much lighter in the hot summer time. You can have these amazing looking chiken kari cuts in the form of knee length shirts and then best way to pair them up is to have them with the trousers or with the cigarette pants. For the colors, Warda Designer has make use of and come up with light green, light blue, and tea pink and sky blue kinds of colors. You should also hit at the face book fan page of Warda Designer, check out all of the pictures of this summer collection 2016 in detail. We are quite sure that this label will sooner be coming up with more of the beautiful collection lines. The minute they will be showcasing more of their summer dresses, we will be sharing the updates with you. Just enjoy these chiken kari Warda Designer summer dresses 2016 and share us your feedback too.